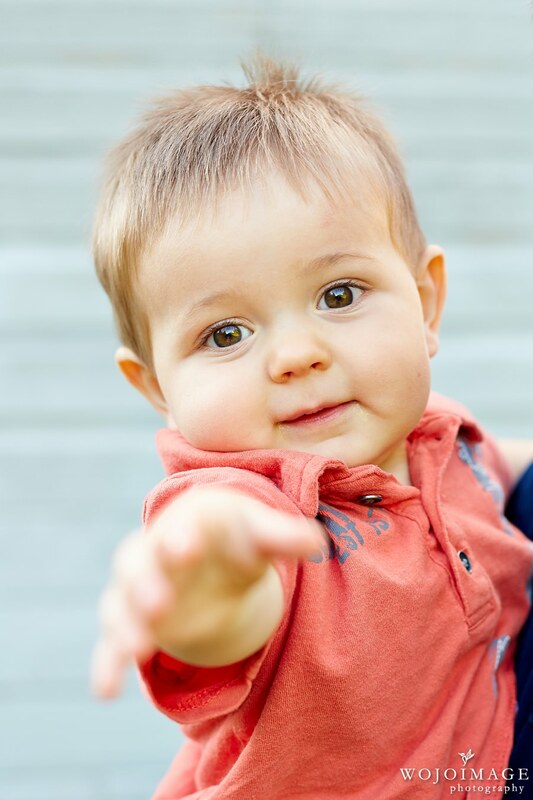 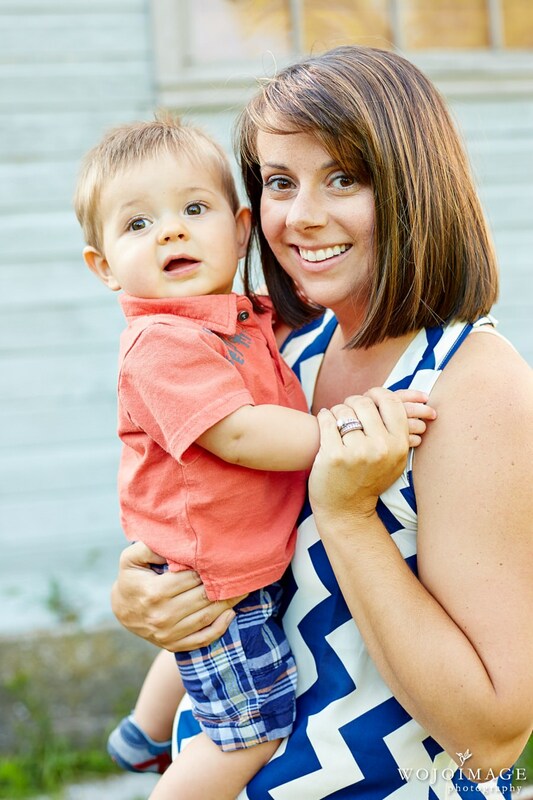 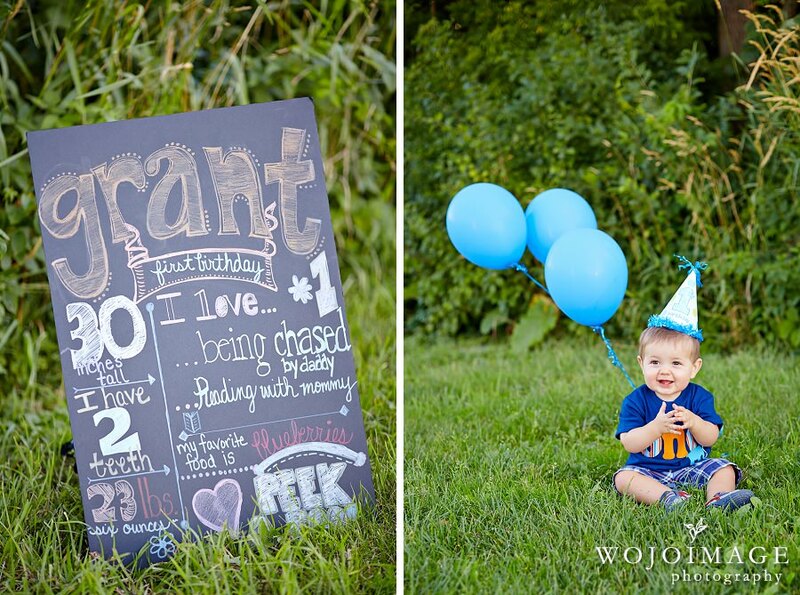 It was so nice to see how much Grant has grown since his newborn session. 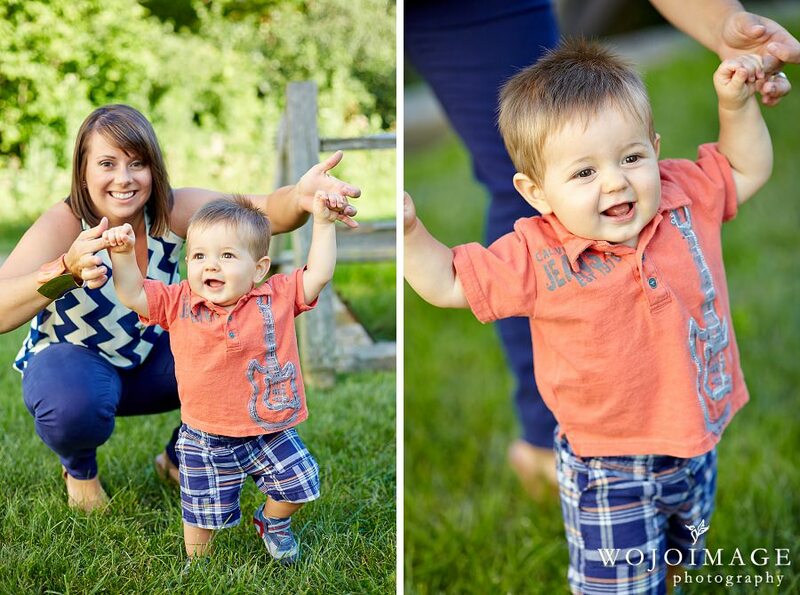 He is such an adorable and happy little toddler. 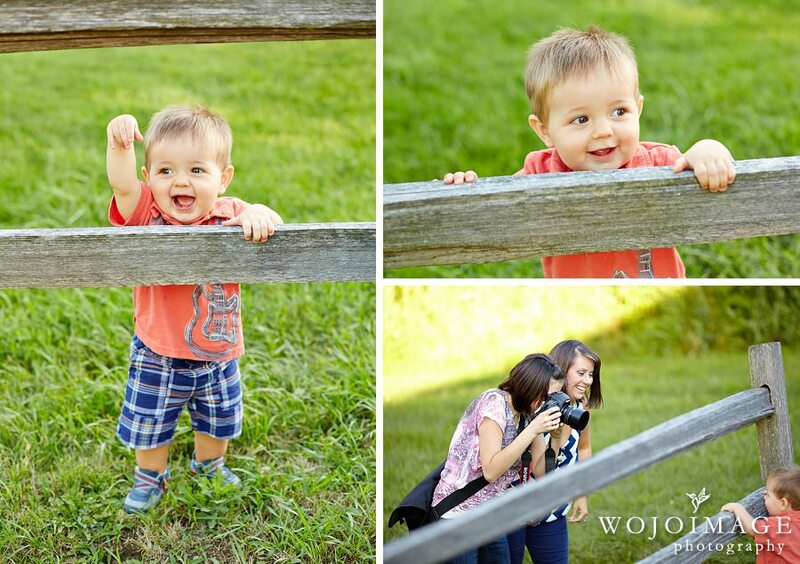 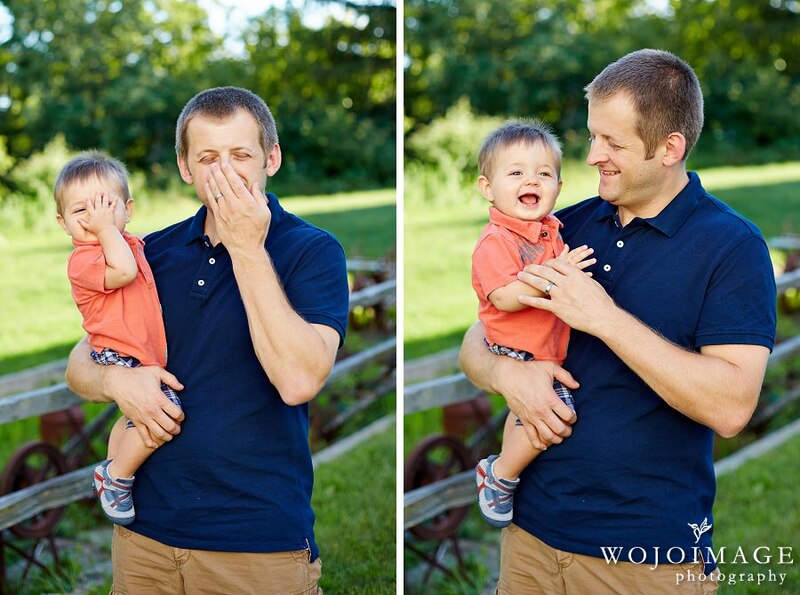 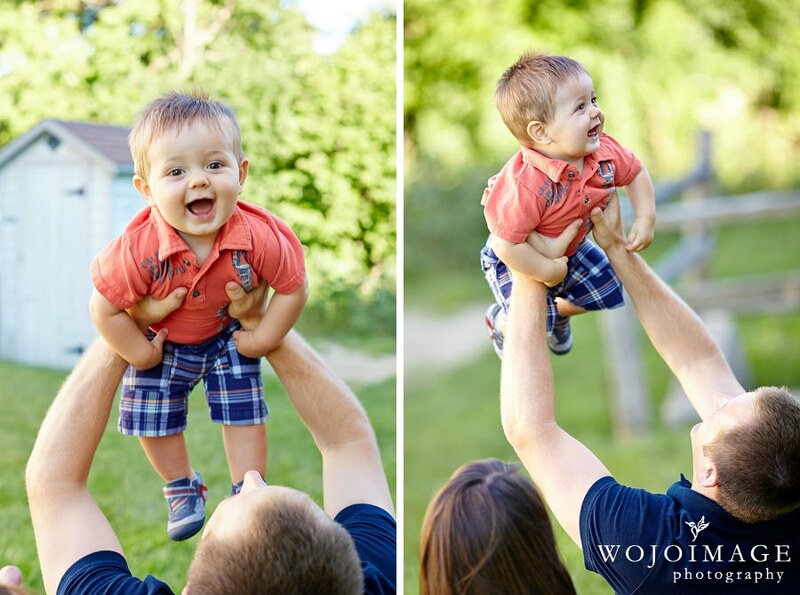 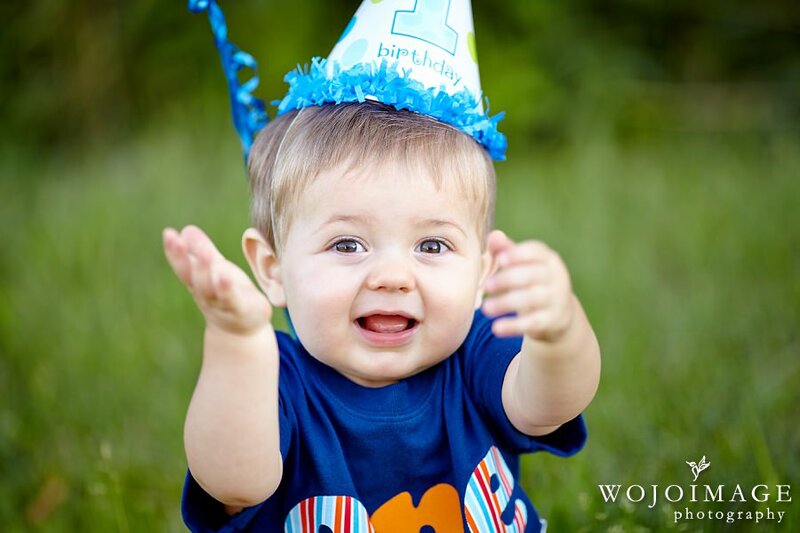 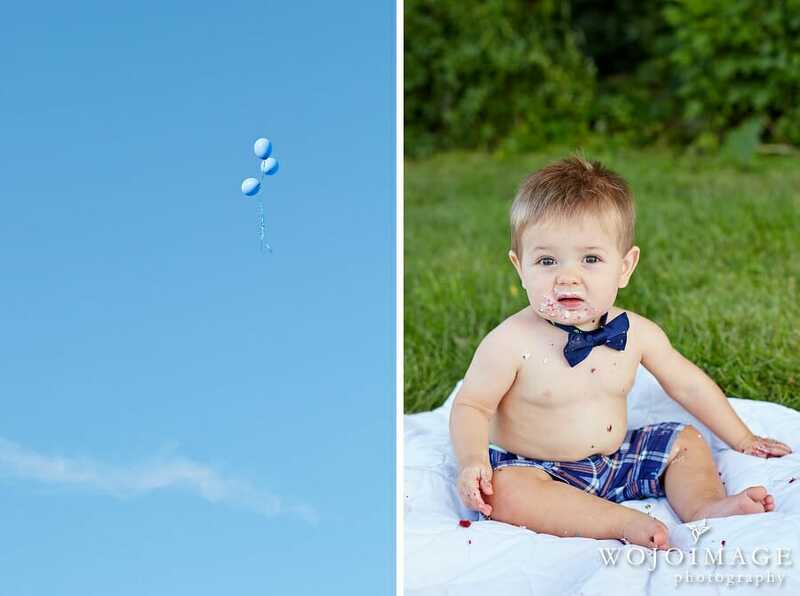 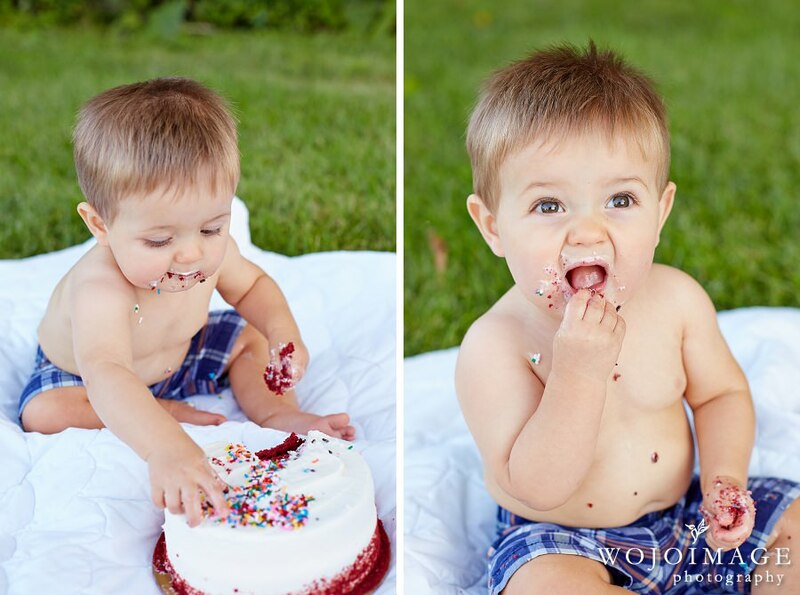 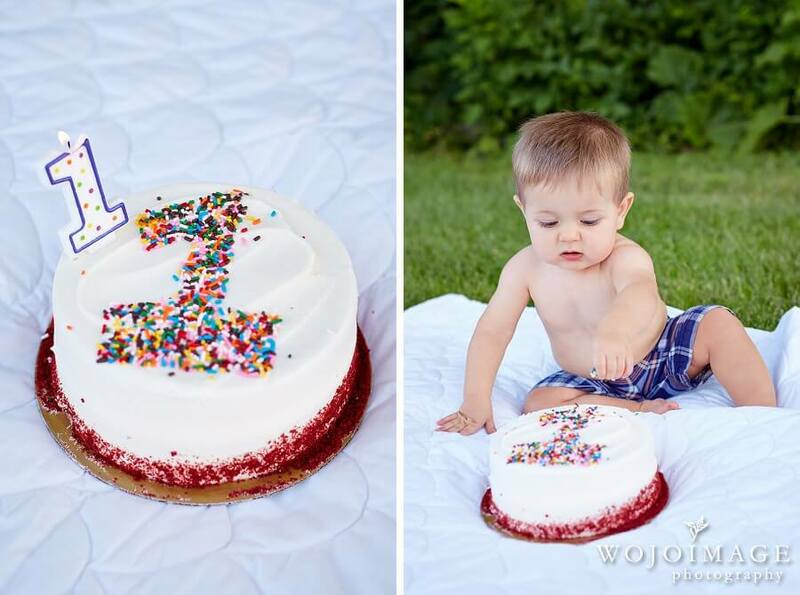 His 1 year photo session was filled with laughs and smiles. 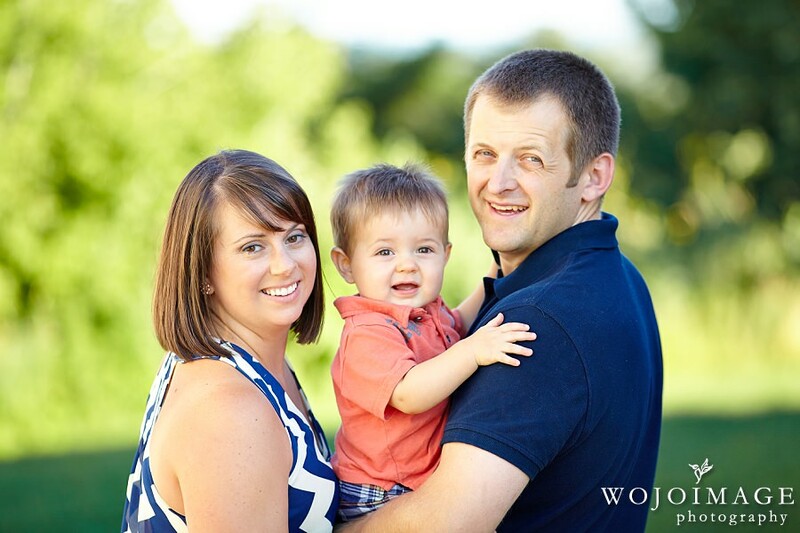 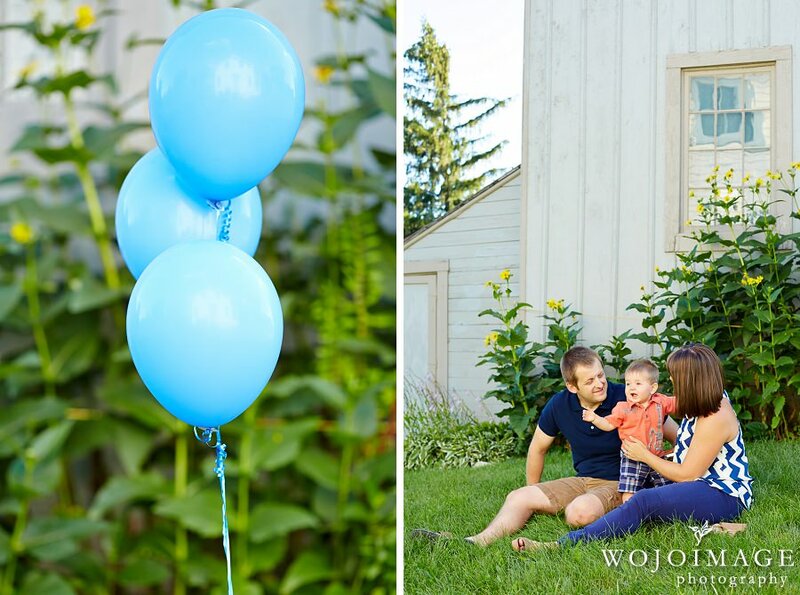 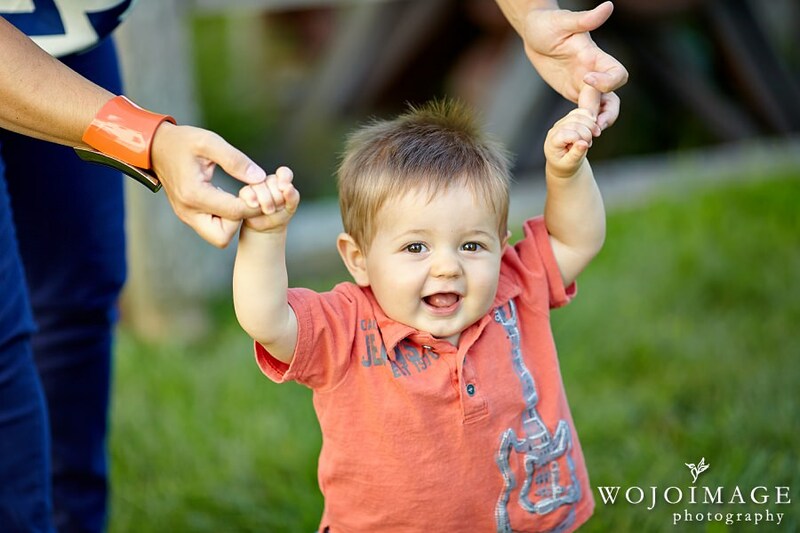 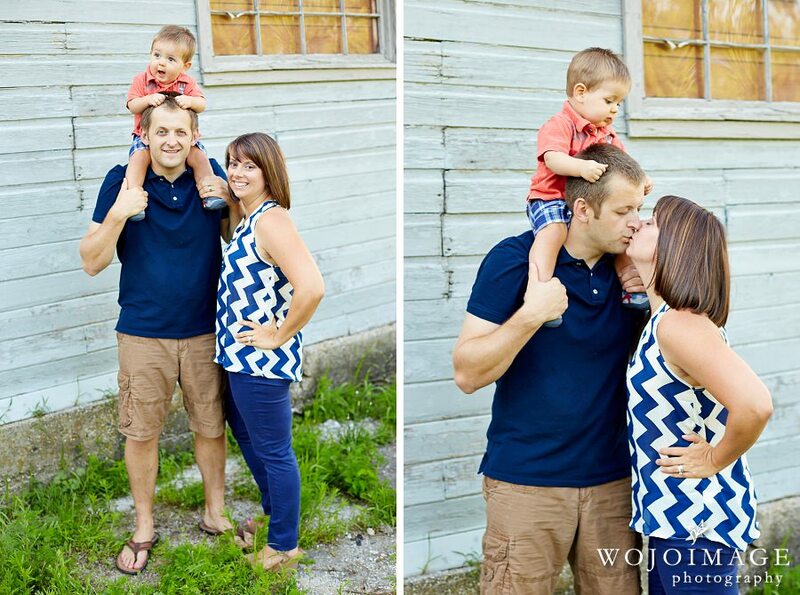 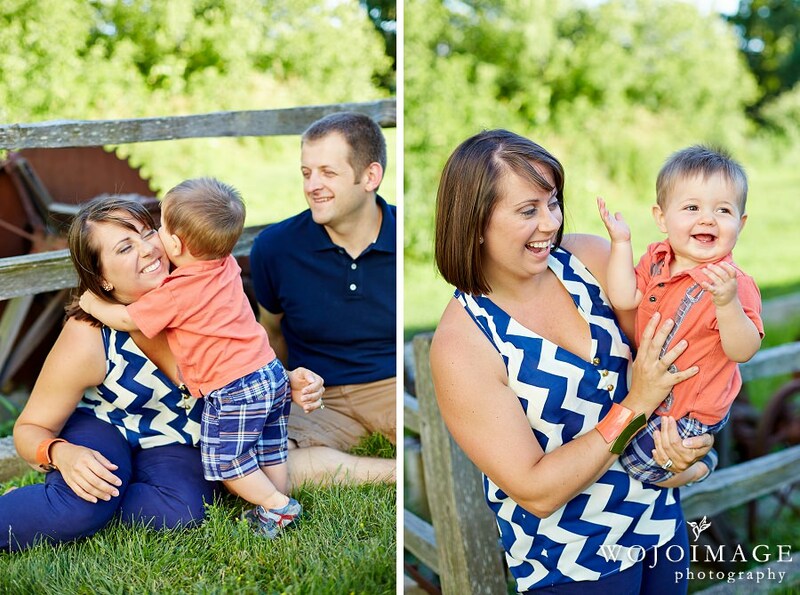 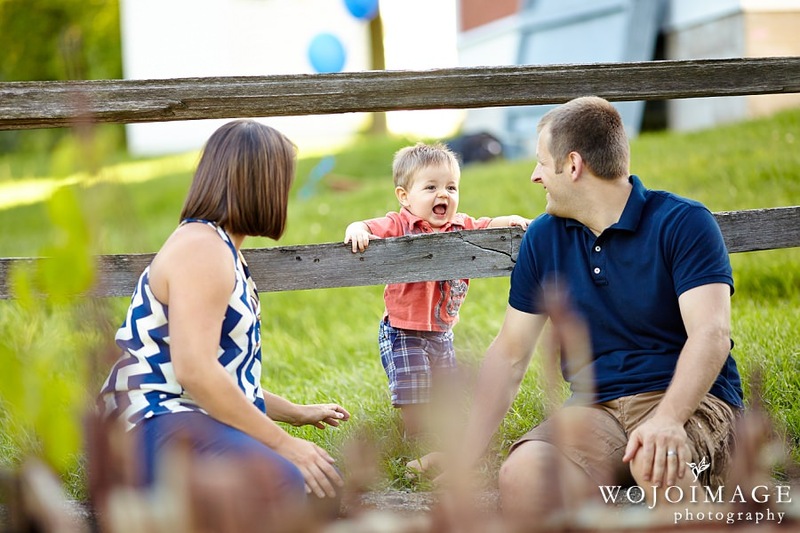 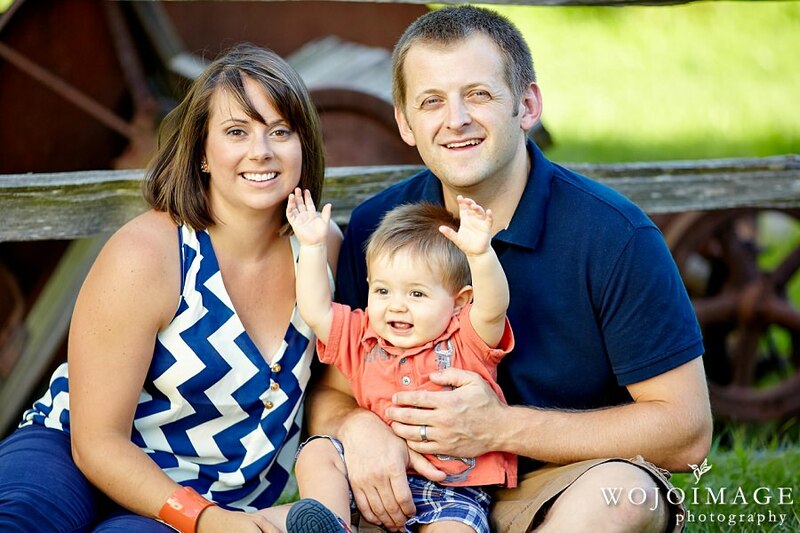 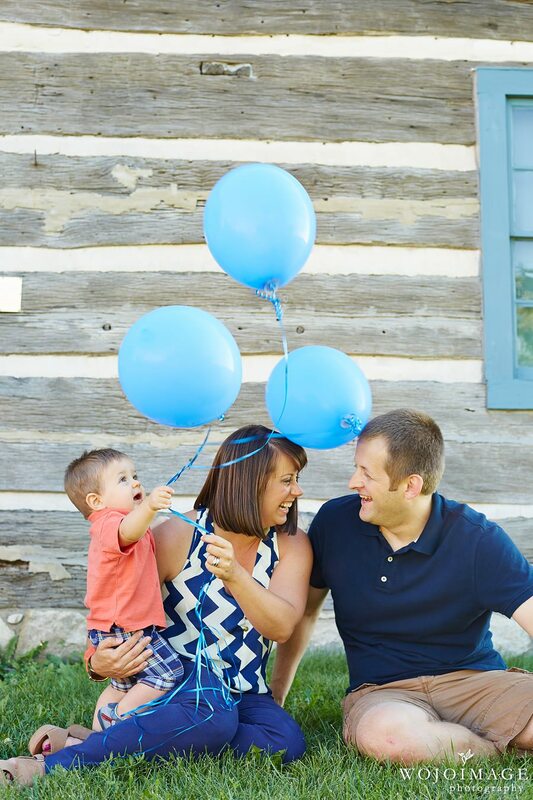 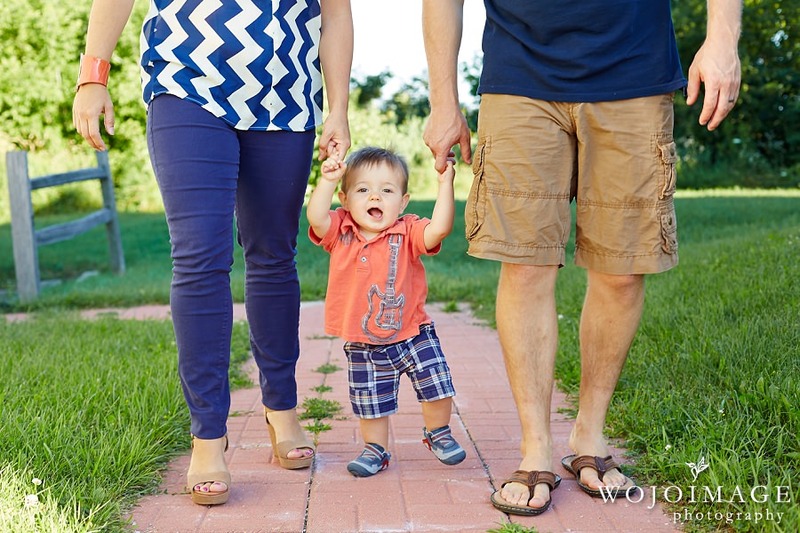 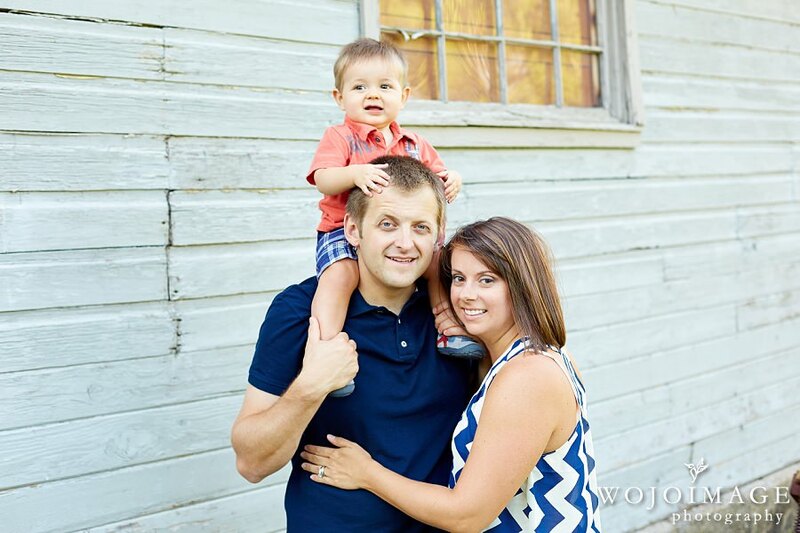 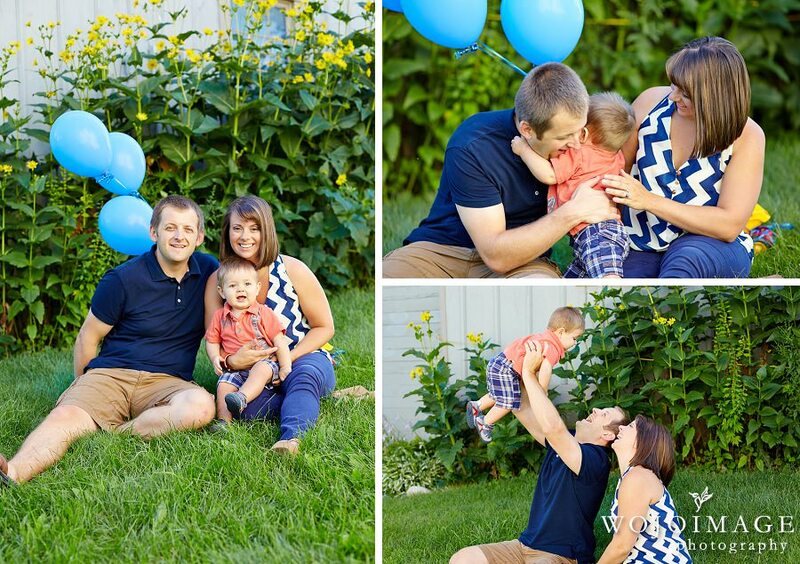 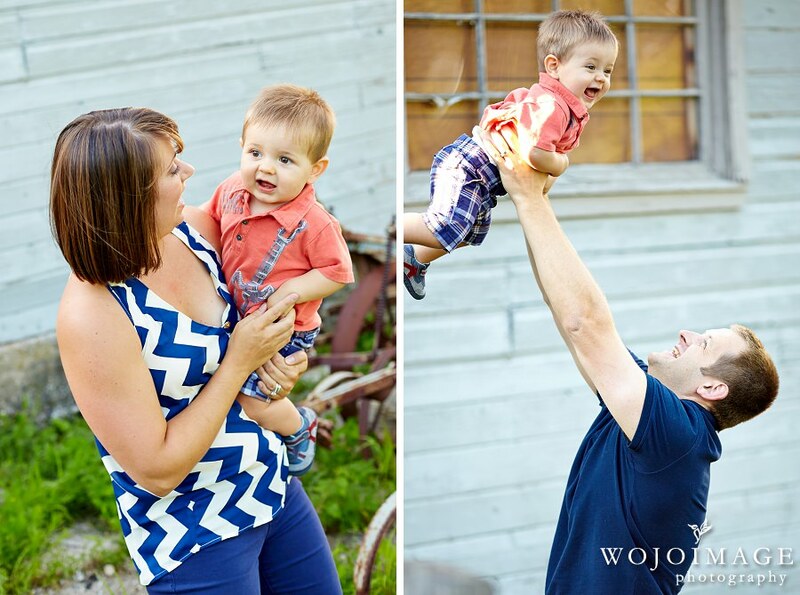 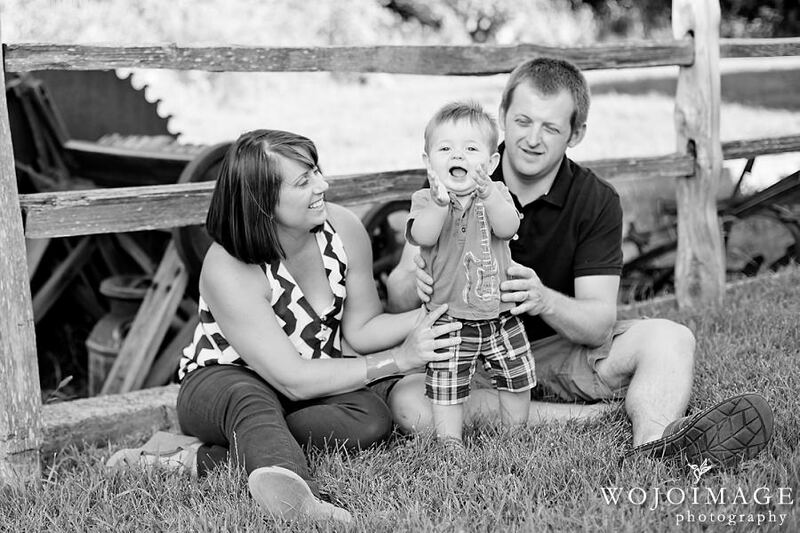 I absolutely love capturing families grow and we could’t have been more happy to take Grant’s first year photos!